Much like fall wardrobe, cultural institutions in our area are doing a little sprucing. Come this autumn local culturati will much appreciate the stellar lineup of happenings, exhibitions, and installations that will likely have them sing high praises. Here are some of our top picks. 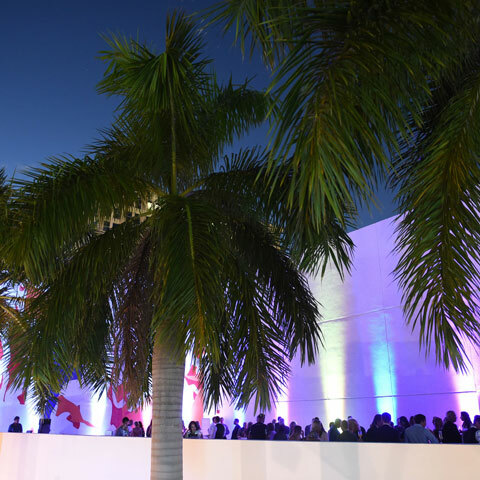 Beginning in September, PAMM is celebrating the work of Miami-based artist Lynne Golob Gelfman whose interest explores the Modernist tradition of the grid. 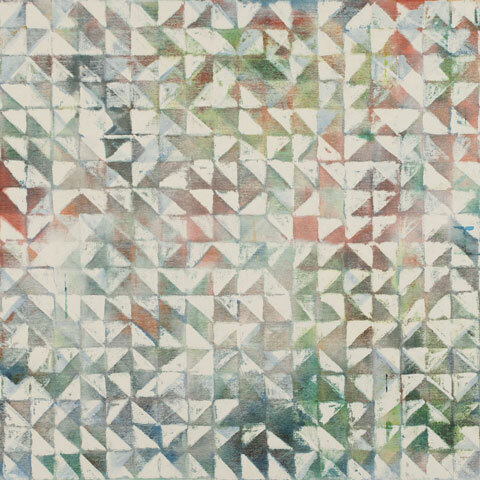 The artist’s diverse series reveal her interest in the surveys of this rectilinear form, while not being afraid to experiment and resist some of the rules of the oeuvre. This Miamian also ventures out to reference the urban and natural environment of her town as seen throughout the exhibited pieces. 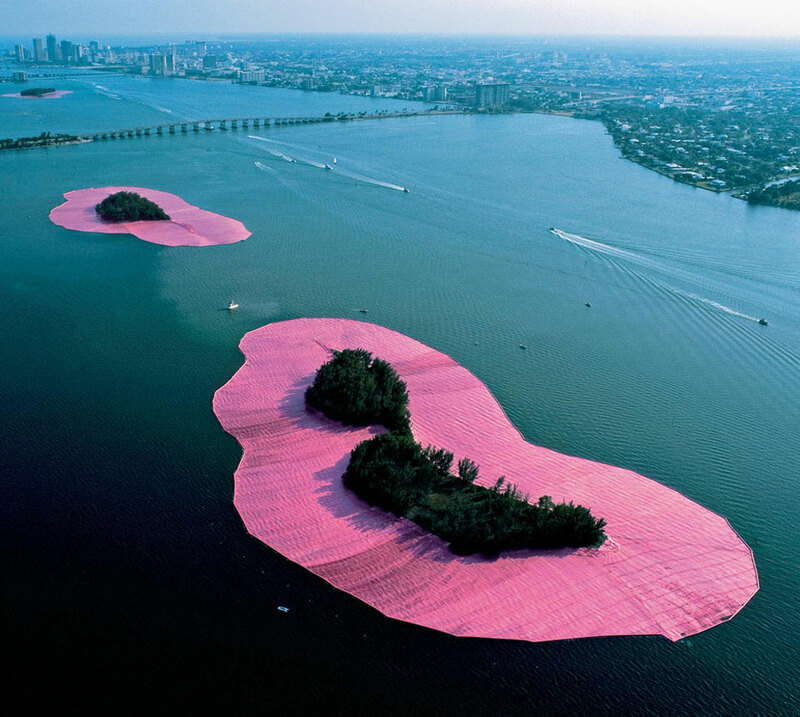 Also not to be missed in October PAMM will showcase a retrospective of archival materials and artworks around the Christo and Jeanne-Claude: Surrounded Islands, Biscayne Bay, Greater Miami, Florida, 1980-83: A Documentary Exhibition. The presentation commemorates the 35th anniversary of renowned artists’ site-specific 1983 installation. 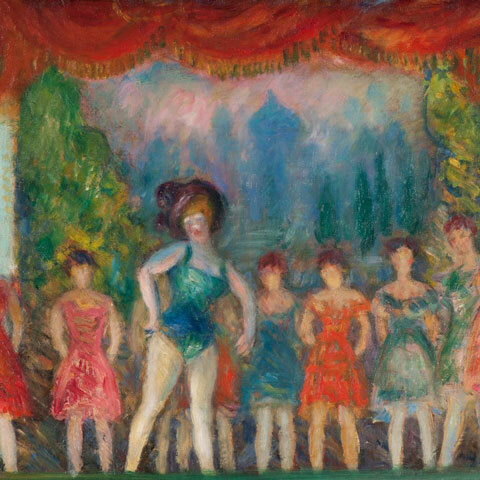 At NSU Art Museum Fort Lauderdale, Barbara Buhler Lynes explores the relationship between two, seemingly unconnected artists in a show titled William J. Glackens and Pierre Auguste Renoir: Affinities and Distinctions. Glackens, who traveled to Paris on behalf of a Renoir’s collector, was profoundly influenced by the works of the French master. 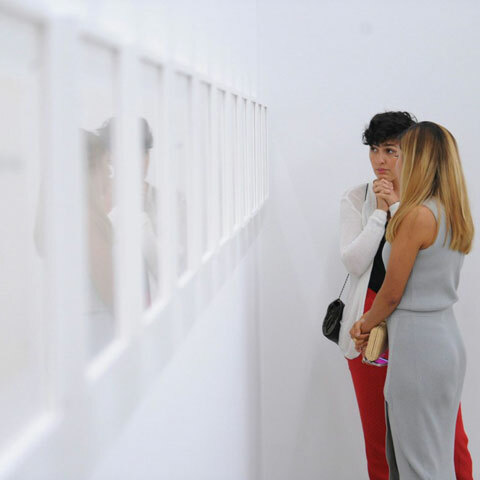 The effect of that swayed is examined in this exhibition, which will travel to other museums after it wraps up in Fort Lauderdale. 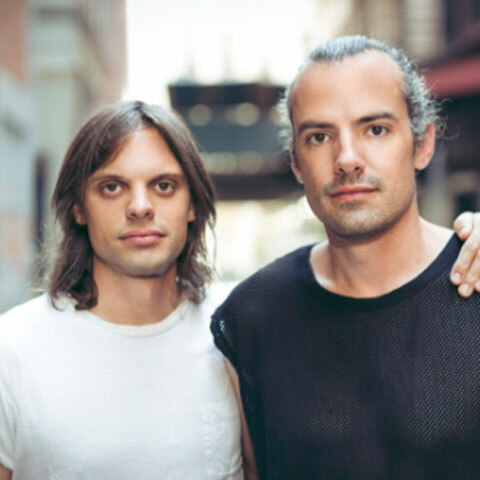 At the beginning of December, Bass Museum on Miami Beach will present the Haas Brothers first solo museum exhibition, Ferngully. The exhibition by the LA-based designers explores the precariousness of the natural environment as it invites visitors to dive into a utopic setting that exemplifies the Haas Brothers’ return to nature through design. 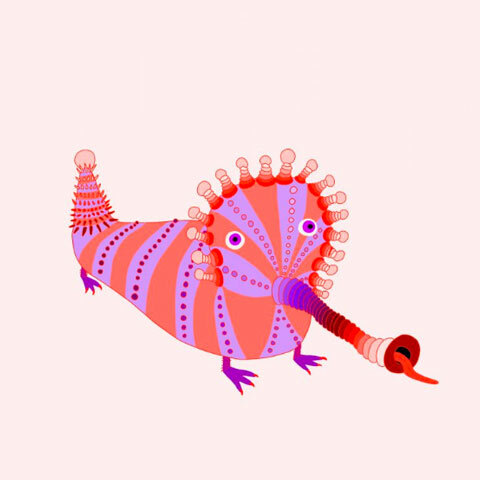 Aventura Mall fans will recognize the name of this dynamic duo from the installation at the center that, like the upcoming exhibit, celebrates a whimsy environment.